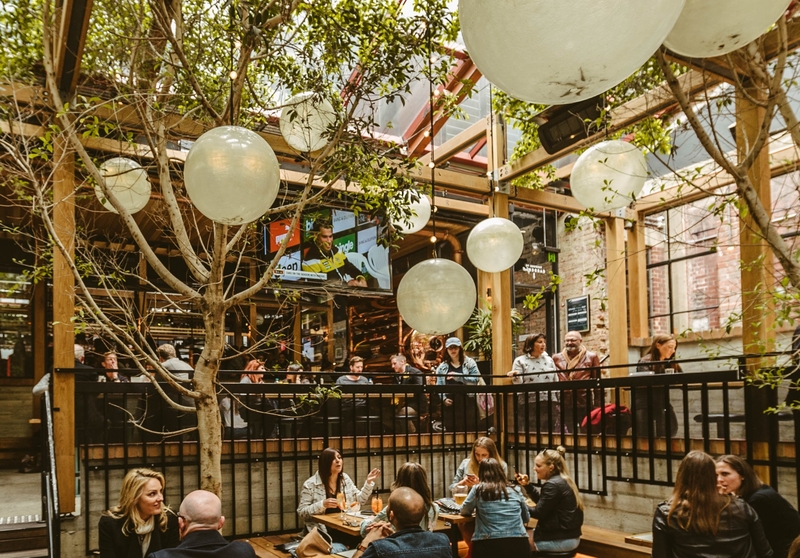 Celebrate Grand Final Day in the heart of the CBD at Garden State Hotel. The perfect place to dine before heading to the MCG. Bookings available between 10:30 - 11:30am. To book, call us on 03 8396 5777 or fill out the below enquiry form. Doors open 10am. Game shown live and loud on all screens. Watch the match on a big screen, sitting above the beer garden in the Observatory. $170 per person for a 3 course menu and beverage package, starting from 1:30pm until the final siren. Doors open 12:30pm with $8 pints of draught and house wine until 1:30pm.